I’m not sure which is worse! 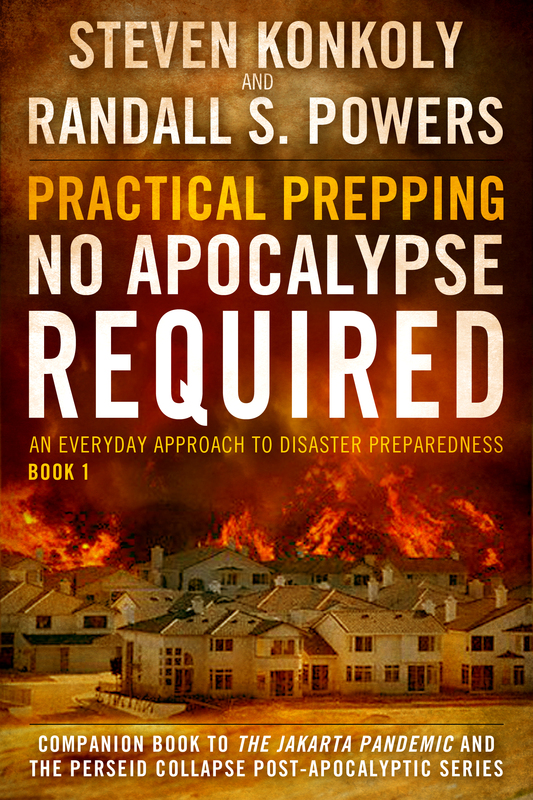 In Practical Prepping: No Apocalypse Required…it doesn’t matter! From a snowstorm induced power outage to a full-scale invasion of the United States, Randy Powers of Practical Tactical and I will point you in the right direction…the hills out yonder in case of an invasion. Seriously, the title says it all. There’s something for everyone in this book, written with a little humor and a lot of humility. Don’t be caught off guard by the next disaster, adopt the Practical Prepping mindset TODAY! Something for every apocalyptic/Armageddon breathing soul like me…or even a practical person searching for helpful hints…an interesting book! Eloise, you’ll have fun reading this one, plus you’ll learn something (a lot I hope) along the way. Thanks for checking it out.